It’s not traditional for the bride to give a speech at a royal wedding, but Meghan Markle is turning all the crumpet baskets on their heads. 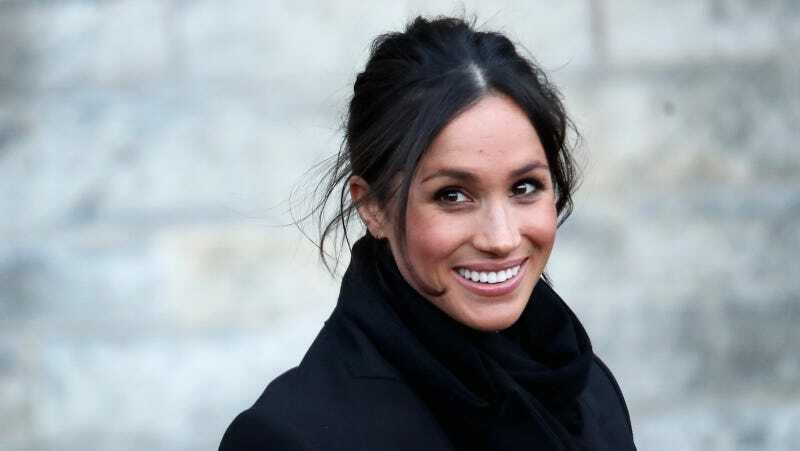 The Sunday Times reports that Markle will be breaking from tradition and giving a toast at her wedding to Prince Harry. Generally, this is an honor reserved for the groom, the father of the bride, and the best man. They kind of survey all the men in the area to see if they have something to say about what’s happening, but the bride stays out of it. Those are the freebies, contact me directly for more, Meghan. This Royal Wedding Cake Made of Cheese: Yes or No?